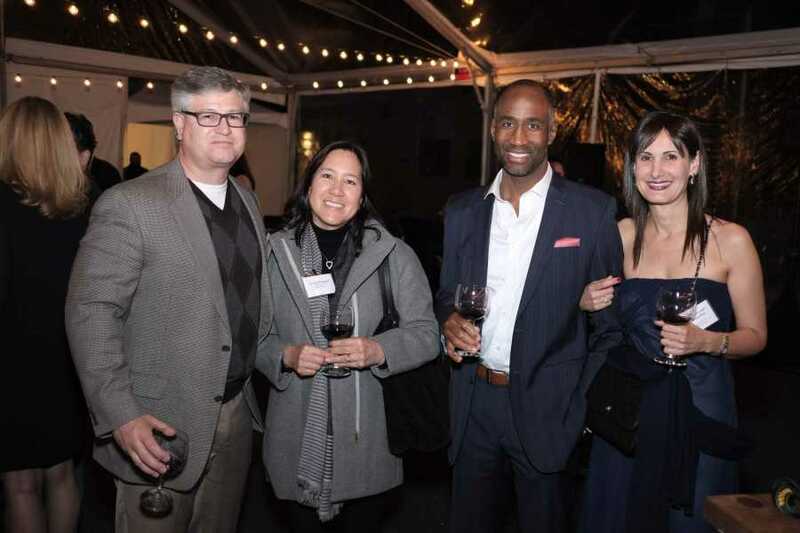 PEF’s The Wine Event featured an intimate setting for 120 guests who gathered in support of PV schools. 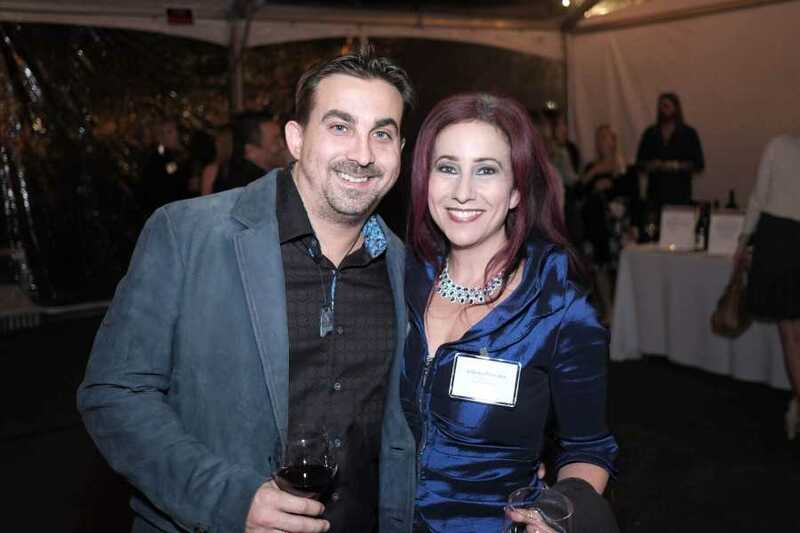 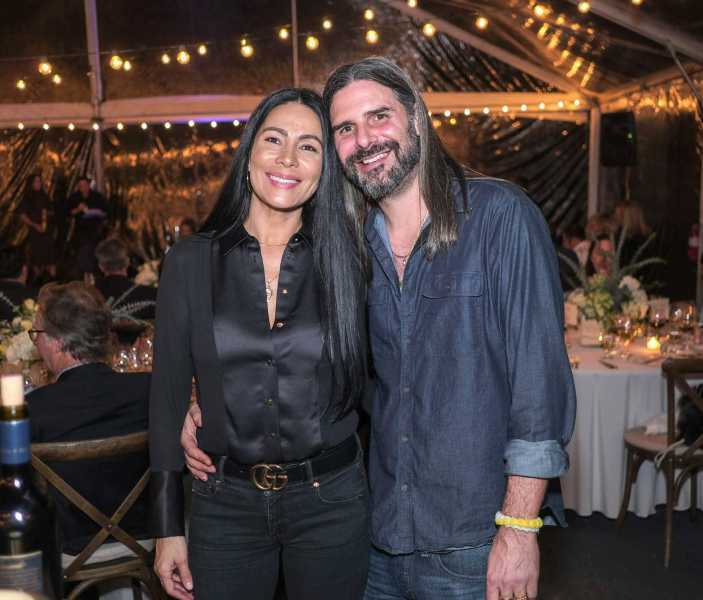 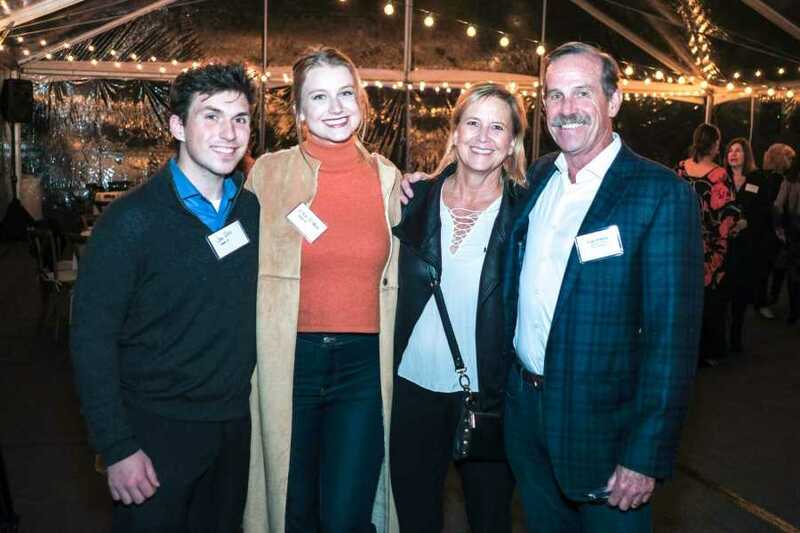 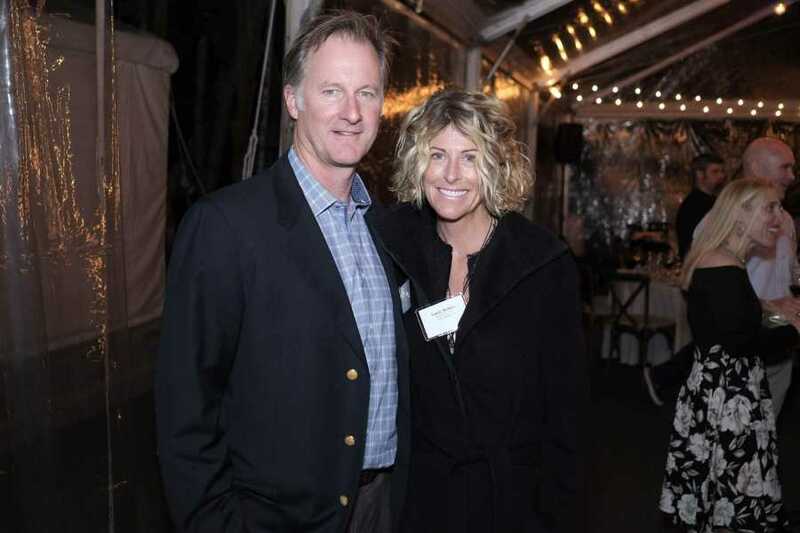 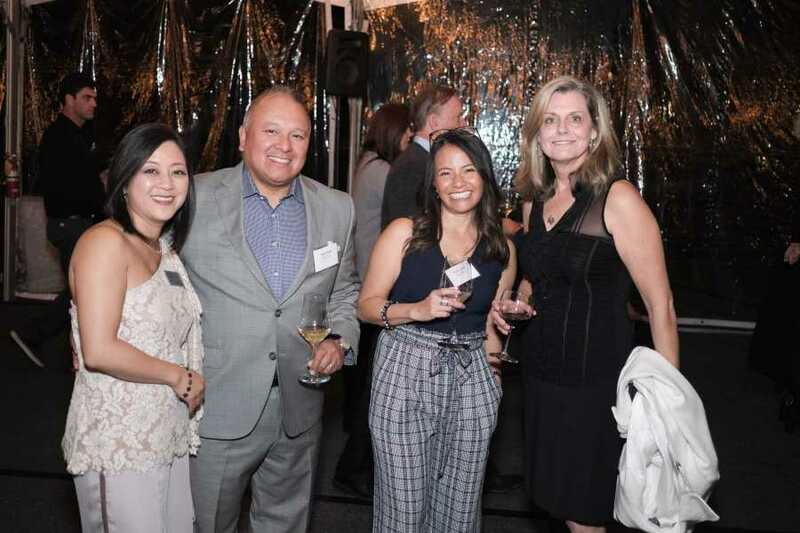 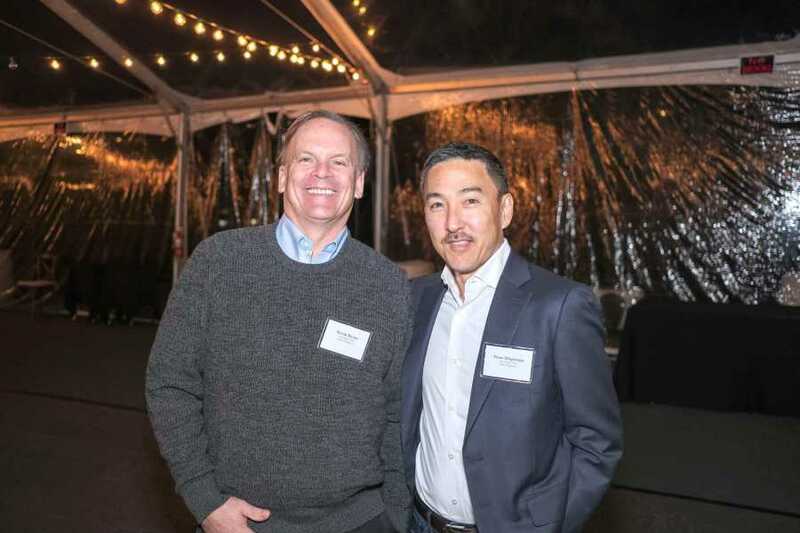 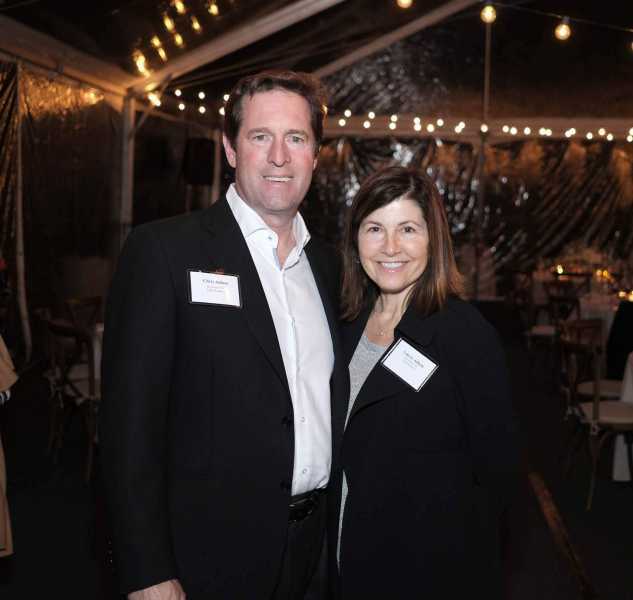 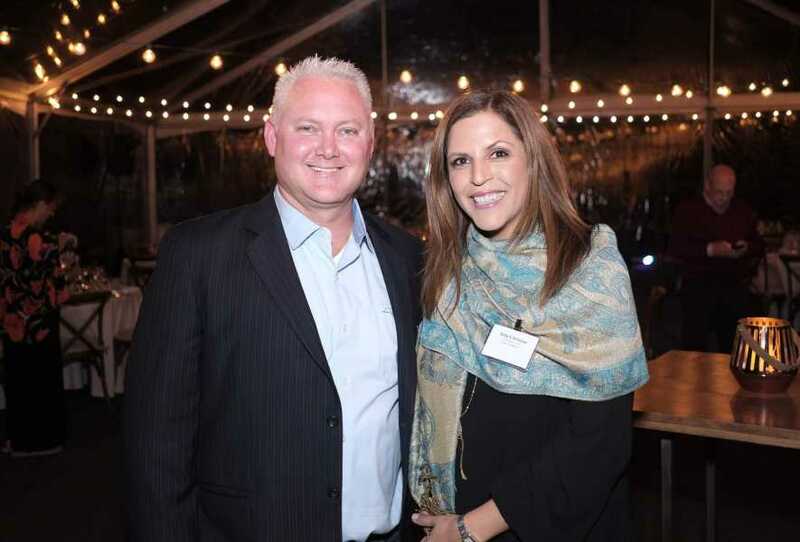 This epicurean event, at a private Colazzo residence in Palos Verdes Estates, included silent and live auctions featuring rare wines and one-of-a-kind experiences, such as a trip to Napa Valley aboard a private plane from donors Danielle and Darin Puhl and Advanced Air Charter. 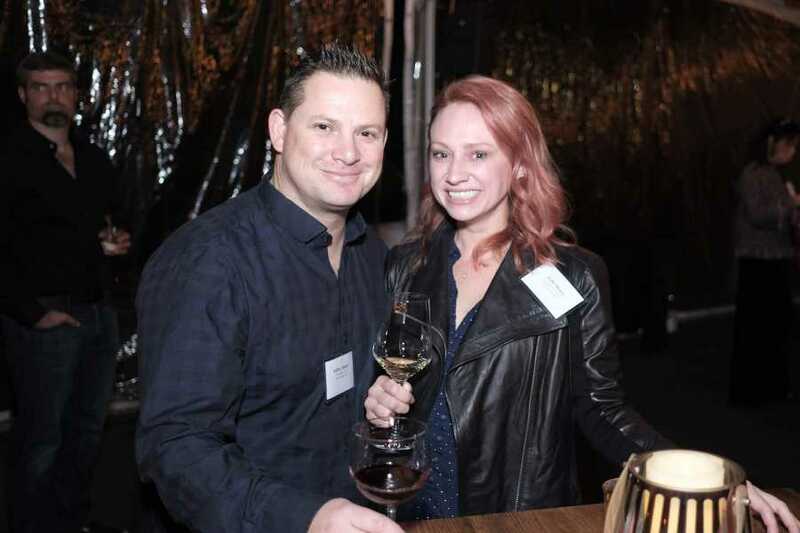 Guests enjoyed a multi-course wine pairing provided by Darioush wines, of Napa Valley, whose owner is a longtime PV resident. 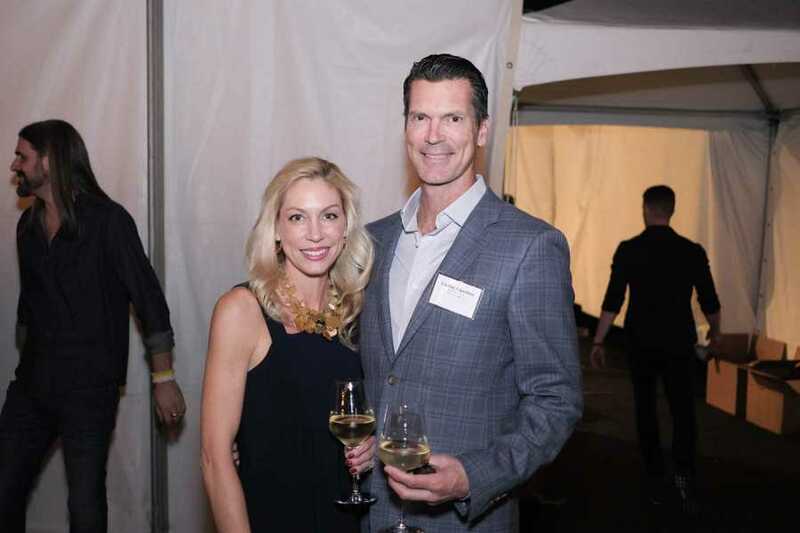 The wines were paired with a dinner prepared by one of the South Bay’s best restaurants, Baran’s 2239, whose proprietors graduated from PV schools. 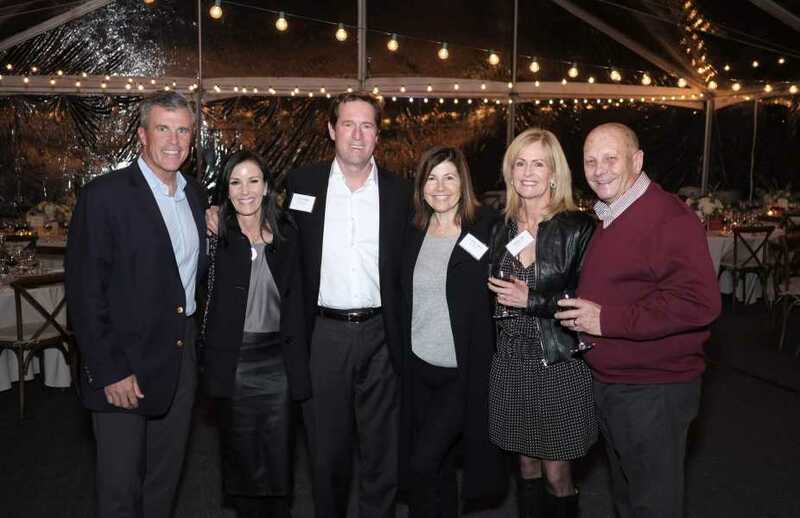 PEF will donate $3.1 million this school year to the Palos Verdes Peninsula Unified School District.